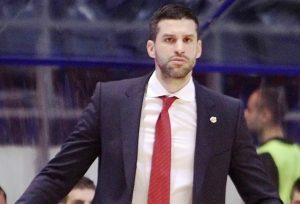 Dusan Alimpijevic, Crvena Zvezda mts coach last year, is Avtodor Saratov’s new head coach. 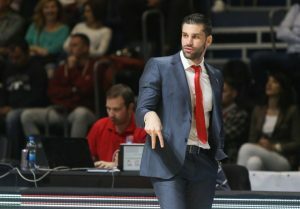 Dusan Alimpijevic looks to improve by joining Dallas Mavericks coaching staff in the Summer League. 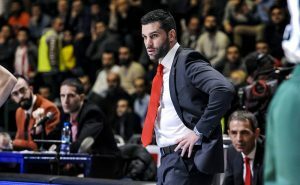 After another unexpected defeat, Dusan Alimpijevic is no longer the Red Star head coach. 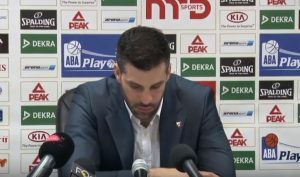 A question during the press conference irritated the Crvena Zvezda head coach. 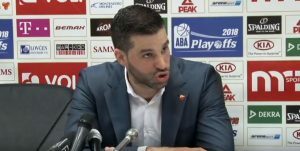 Dusan Alimpijevic didn't blame his players for the loss and gave all the credit to Luka Doncic. 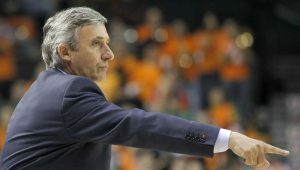 Barcelona veteran head coach Svetislav Pesic thinks that they were too worried about giving spectacle in the third quarter. 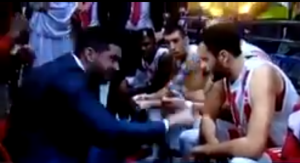 Dusan Alimpijevic was absolutely furious with some of his players.